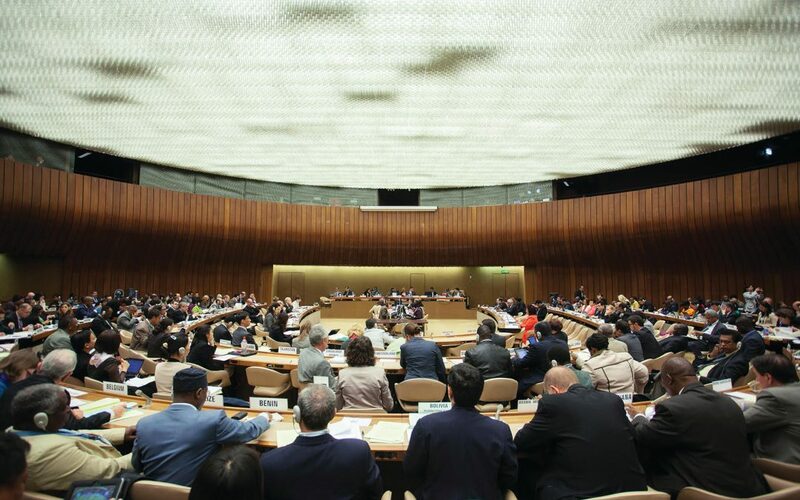 While the World Bank has integrated rights-based principles in the implementation of some health programs that it finances, it continues to deny a formal legal obligation for human rights. Employing thematic and discourse analyses, this study analyzes the ways in which rights-based approaches are incorporated into World Bank health development discourse, examining achievements, obstacles, and opportunities. We describe the evolution of human rights discourses in the World Bank’s health engagement, beginning at the time of its establishment before it was formally involved in health sector lending. We find five key institutional factors that challenge the advancement of rights-based approaches in the World Bank’s health work: unresolved legal obligations stemming from the institution’s founding documents, the World Bank’s economist-dominated culture, its staff’s lack of knowledge about human rights application and policy, opposition by some country stakeholders, and competition with emerging development banks. Despite this, there are three opportunities for integrating right to health approaches within the World Bank: internal research activity supporting human rights commitments in development, pressure exerted by NGOs and civil society through their monitoring of the institution, and the establishment of the Nordic Trust Fund, which serves to increase staff awareness of human rights and its application to their work. Given the World Bank’s historical legal resistance to a rights-based approach, we end by arguing for an ethical demand for health equity, which may be effectuated by a policy framework rather than a legal “right to health” approach.